ON SALE NOW!!! 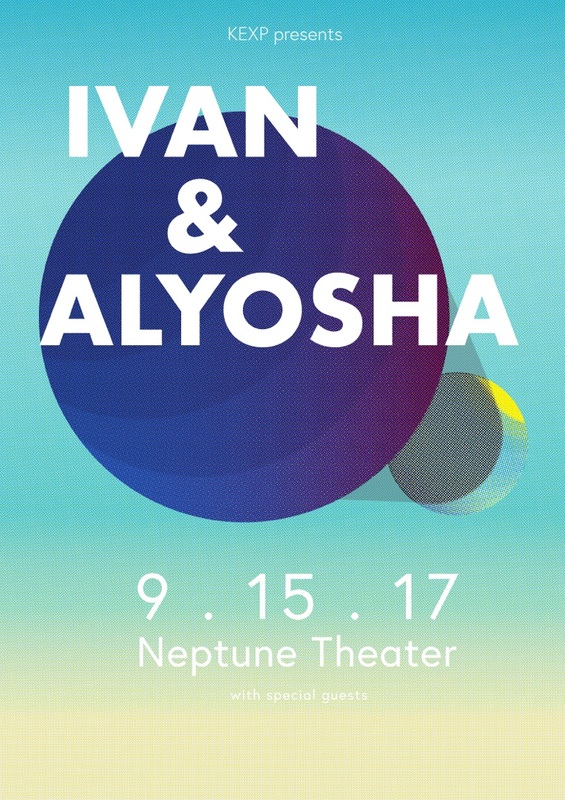 See you all Friday, September 15 at the Neptune Theatre in Seattle! Can't wait to play some new jams and see everyone! Seattle Show 9/15 + I&A Update! !